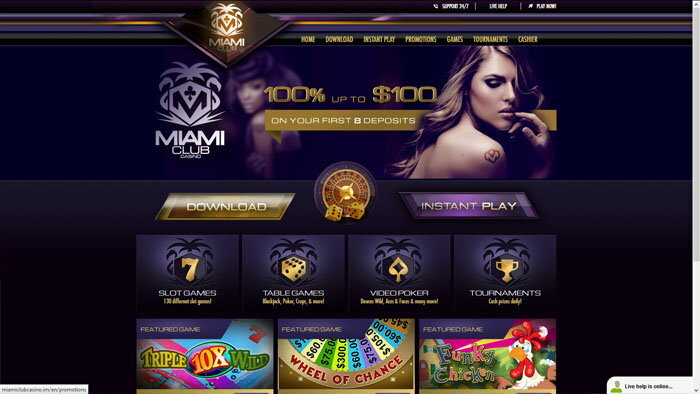 Miami Club Casino is a classy joint, if that word can be used to describe an online casino, and it’s an establishment that is opened to players that are based in the United States. 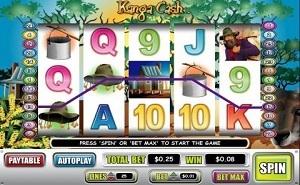 It’s the type of casino to offer both downloadable and instant-play content, probably around 200 titles in total, about 130 of which are the slot machines. Mobile users have their own version of the site to access, so they haven’t been forgotten in this modern age. 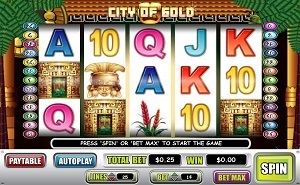 The casino has opened in 2012, so there was plenty of time for them to show that they’re a serious option for players. It’s powered by WGS Technology and it is a casino that accepts both US Dollars and Bitcoin, so even though its platform might not show it, it does embrace modern technologies. US players that want the cryptocurrency option will have it, and it’s a very good payment method to choose if you’re from that country. The casino is running on a gaming license that’s offered in the Netherlands Antilles, with a link available in the footer leading to it. The license is issued to Deckmedia N.V., a big company from Curacao that owns multiple brands. Only Miami Club and Slotocash are covered by this license though. The software on which the casino runs comes from WGS Technology (also known as Vegas Technology). The instant play option relies on Flash, which is accessible to anyone, but which is not considered modern these days. All in all, it’s a solid software platform, just not a very advanced one compared with what we’re seeing at other casinos these days. As a plus, the games that you will find at Miami Club will not be easy to find anywhere else. There aren’t that many WGS Technology casinos around, so take advantage of that and check out their games at this casino, see which ones you like. For the Slots category alone, there will be options with 3 reels, 5 reels and even 7 reels (Farming Futures and Lucky Sevens). 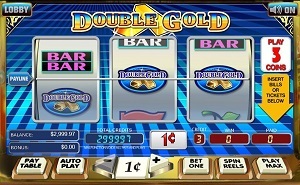 The games are helpfully split into sub-categories where appropriate, which is for Slot Games and Video Poker (Single Hand, Multi Hand and 100 Hand). The Table Games will include all the important options, so if you enjoy Blackjack, Roulette, Casino Hold’em and others, they will be there for you. 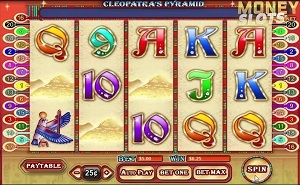 You also have the Specialty titles, with Bingo, Poker Dice, Keno or Poker Slots being some of those available. Obviously, there isn’t as much variety in their content as it is at other casinos. They have only one provider after all, and the collection of games is not the biggest one around. On the other hand, those are not games that you will find at too many casinos, so the fact that they’re rare is worth something as well. They also seem to have quite a few farm themed titles, with Funky Chicks, Cash Cow or Turkey Shoot being some of the slots that are promoted. You can claim a maximum of $800 when you make your initial deposits at Miami Club Casino. Each deposit gets a 100% match, with a limit of $100, so you will have to deposit multiple times in order to take full advantage of the offer that they’re making you. The casino has something called The Miami Club. It’s designed for the high roller and they reward the loyalty of their players through it at the same time. You start off at Flamingo level when you sign-up, and then you progress and get better rewards at levels like Downtown, Bay Front, South Beach, Ocean Drive and Millionaire’s Row. There are daily promotions, with rewards based on the level that you’re at, but the names are the same ones for all players. You get Club Sunday, Club Monday, Tuesday Reloader, Club Wednesday, Thursday Reloaded, Super Friday Match and Club Saturday. Bonuses on deposits of 70% to 110% are available in those. The Bitcoin option is huge, particularly for US players, but it’s not the only one that the casino has. There are standard deposit options such as credit cards, Skrill, EcoPayz or Neteller. For Withdrawals, you have many of the same payment options, with checks and wire transfers being also added to the list. Fees are required for Bitcoin ($20), Wire ($60) and Check ($30). Neteller, Skrill and EcoPayz are free to use. Besides the presence of the fees for some of the withdrawal options, I’d also count as a downside the limit of $2,000 per week that is in place if you want to cash out. Miami Club has a range of games that are not going to be easy to find somewhere else, it allows US players to sign-up and gives you a solid loyalty program that you can work your way through.